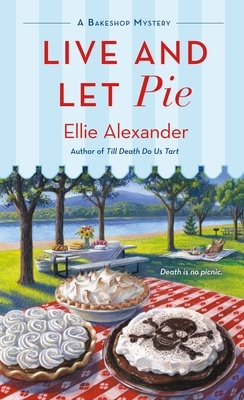 Taking a respite from the bakeshop, Jules is enjoying a lakeside picnic when a skull is discovered that may be linked to a decades old missing person case. Then Jules landlord is murdered, giving her two mysteries to solve. Meanwhile Jules still has to deal with her estranged husband Carlos. A full plate for Jules this time! Recipes are included in the back of the book.